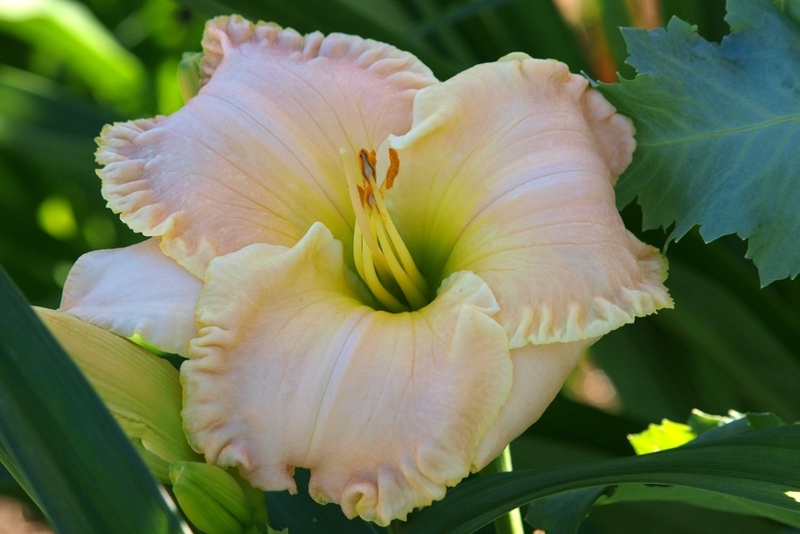 Linda's Magic is without question one of, if not the finest daylilies we have ever grown. Soft Ivory Pink with a green heart, LM has heavy heavy substance. Big tetraploid foliage draws attention to the plant not just the bloom which indicates this cultivar deserves a very special location in the garden.